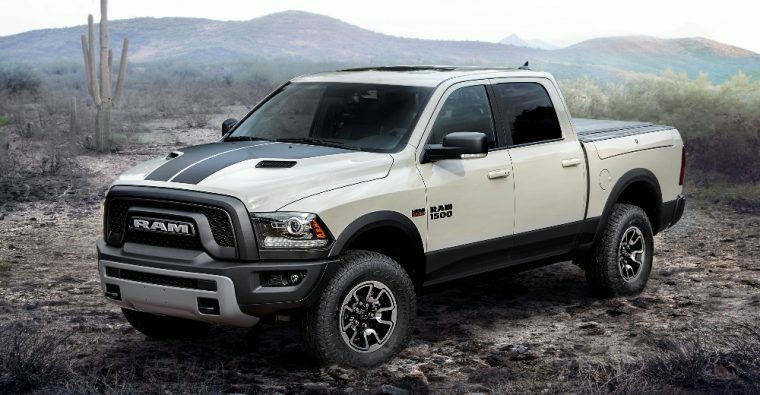 Yesterday, The News Wheel reported that Fiat Chrysler Automobiles plans on moving production of its heavy-duty Ram vehicles from Mexico to its Warren, Michigan location. One of the main reasons for this decision was the possibility of a U.S. withdrawal from the North American Free Trade Agreement, better known as NAFTA. If the U.S. was to initiate such a move, consumers might be the ones to pay, according to FCA’s Chief Executive Sergio Marchionne. CNBC recently spoke to Marchionne during the North American International Auto Show in Detroit. The FCA CEO stated that a U.S. exit from NAFTA would likely result in significant price hikes for consumers. Concerns over the United States leaving NAFTA are not unfounded. 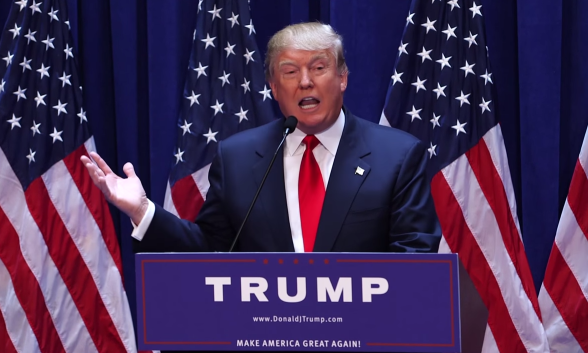 President Donald Trump has hinted at withdrawing from the trade agreement several times, and officials of the Canadian government are convinced that Trump might do just that in the near future. NAFTA currently allows a free flow of goods manufactured in the U.S., Canada, and Mexico between the borders of those three nations. Trump, who has routinely promised to bring manufacturing jobs back stateside, has stated that he believes the U.S. is treated “unfairly” by the trade agreement. If the U.S. were to withdraw from NAFTA, tariffs as high as 25% could be placed on trucks and similar vehicles that are built in Canada or Mexico. Marchionne states that it is currently more expensive to produce trucks in the U.S., but that the country’s exit from NAFTA would assuredly change that. NAFTA negotiations between representatives from the U.S., Canada, and Mexico are set to commence once again later this month. However, if FCA’s recent production move is any indication of where the company believes talks are headed, the writing might already be on the wall for NAFTA.